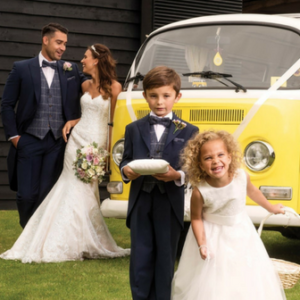 Hire from £70 and buy from £315 in Men’s and boys sizes with 20% off 5 or more outfits. Navy wool herringbone morning tails suit for weddings and Royal Ascot. Wear with matching or striped navy trousers. 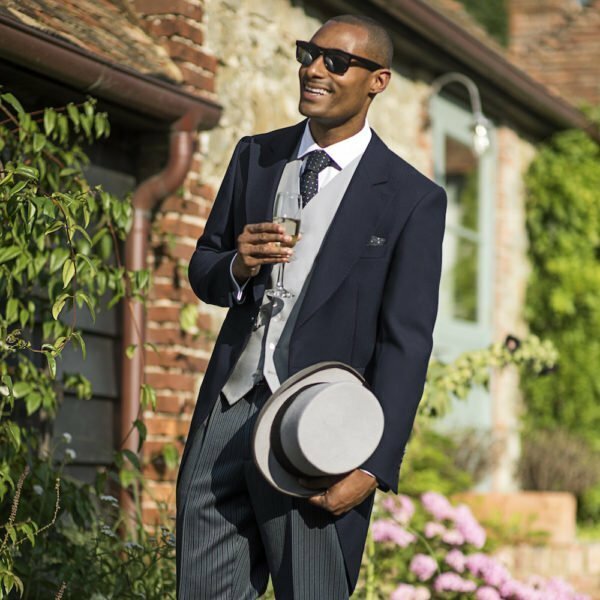 Hire from £70 and buy from £315 in Men’s and boys sizes with 20% off 5 or more outfits. Also available in black, slate grey, mid grey & silk grey.